Biodiversity is not only the sum of all ecosystems, species and genetic material. Rather, it represents the variability within and among them. It can be distinguished from the expression "biological resources", which refer to the tangible components of ecosystems. Biological resources are real entities (a particular species of bird, a wheat variety growing in a field, oak wood, etc.) 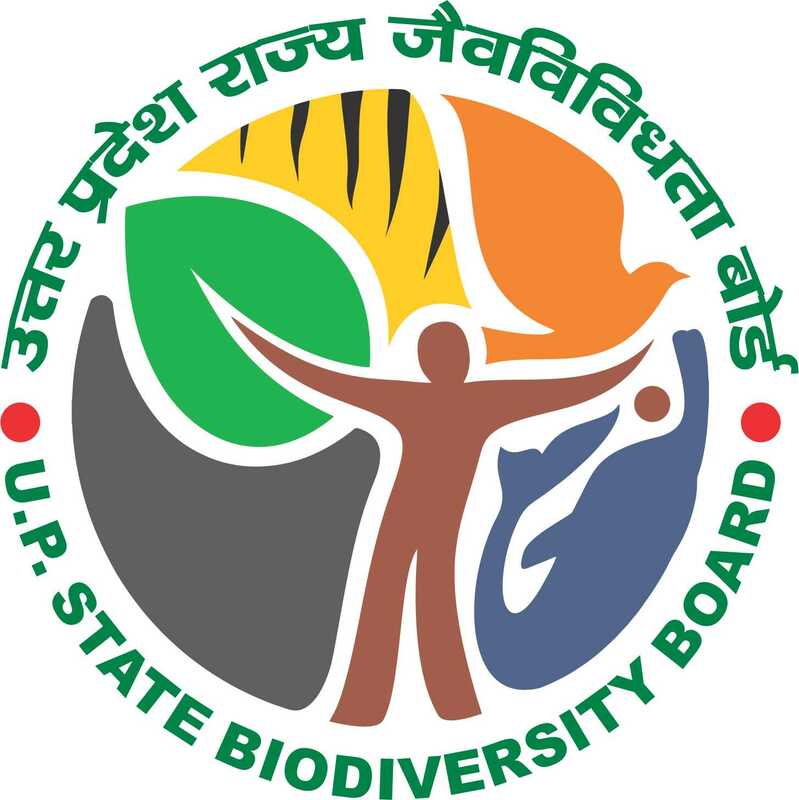 while biological diversity is rather an attribute of life (the variety of bird species, the genetic variability of wheat around the world, forest types, etc.). Ecosystem diversity refers to all the different habitats - or places - that exist, like tropical or temperate forests, hot and cold deserts, wetlands, rivers, mountains, coral reefs, etc. Each ecosystem corresponds to a series of complex relationships between biotic (living) components such as plants and animals and abiotic (non-living) components which include sunlight, air, water, minerals and nutrients.